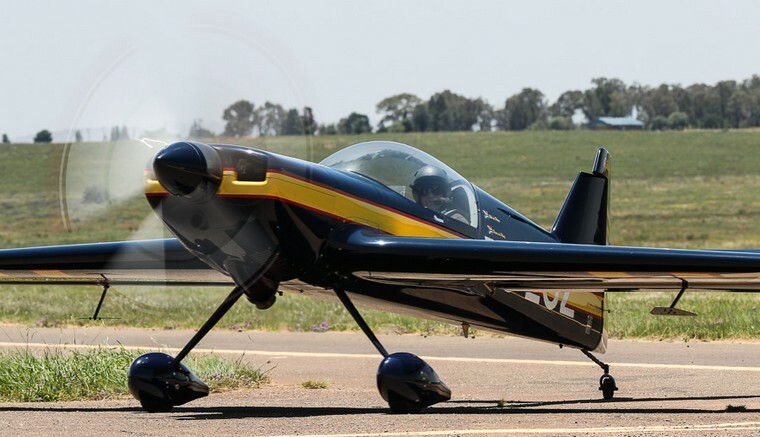 On Sunday 20 January 2019, the annual aerobatic contest season opened when the Gauteng Regionals organised by the Sport Aerobatic Club of South Africa, was held at the Vereeniging Airfield. The morning started completely overcast with a very cold strong easterly wind. Luckily by half past 10 the sky opened and a pilots briefing commenced shortly afterwards. The first competitor was in the air by 11h00. 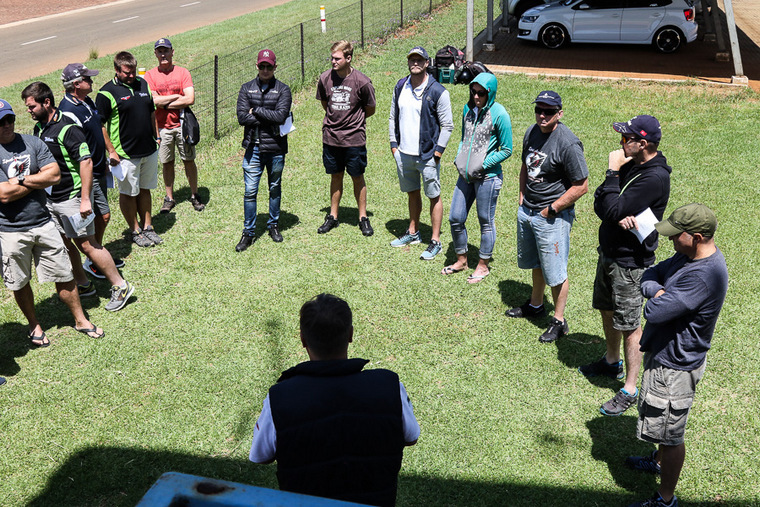 Pilots briefing under leadership of Elton Bondi & Quintin Hawthorne. The morning consisted of the 1st round of known sequences for the different classes that competed. After lunch break the second round commenced with a round of unknown sequences for all classes. 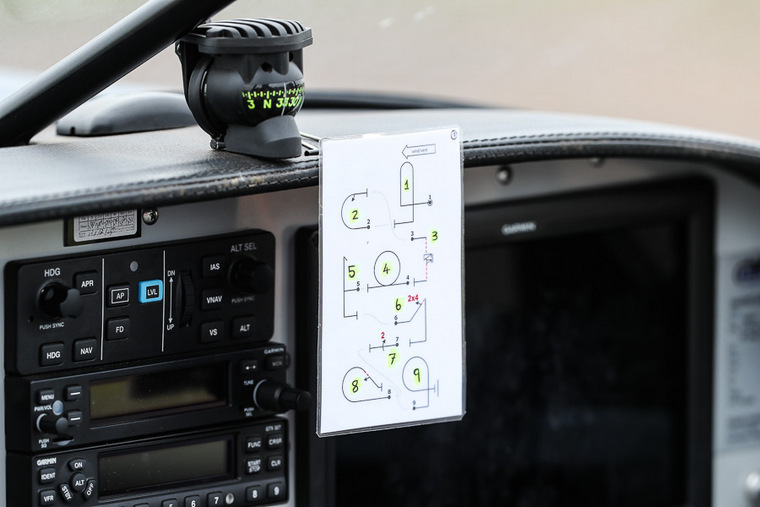 Whilst one competitor was flying his sequence, another one was preparing for take-off and holding in the pattern outside the aerobatics box. Judges conferred after each pilot's display to discuss the points and comment on manoeuvres not done correctly to ensure consistency for all competitors. Johan van Solms. Pitts Special (Sportsman). Wian du Plessis / Machiel du Plees. 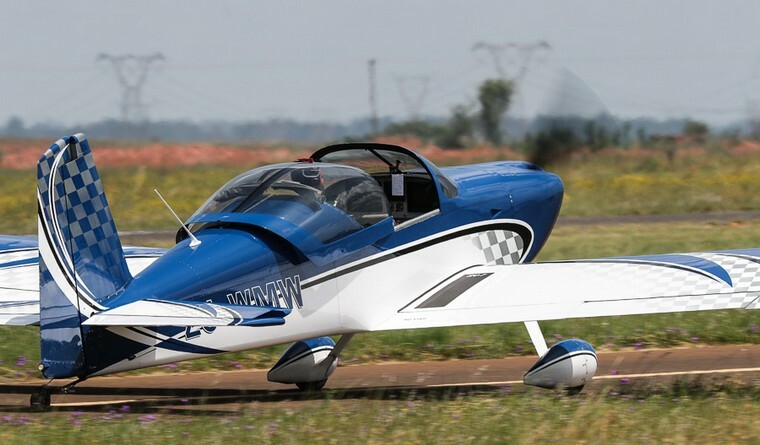 RV-7 (Sportsman). Roger Deare. Extra 300 (Sportsman). Simon Cowie. 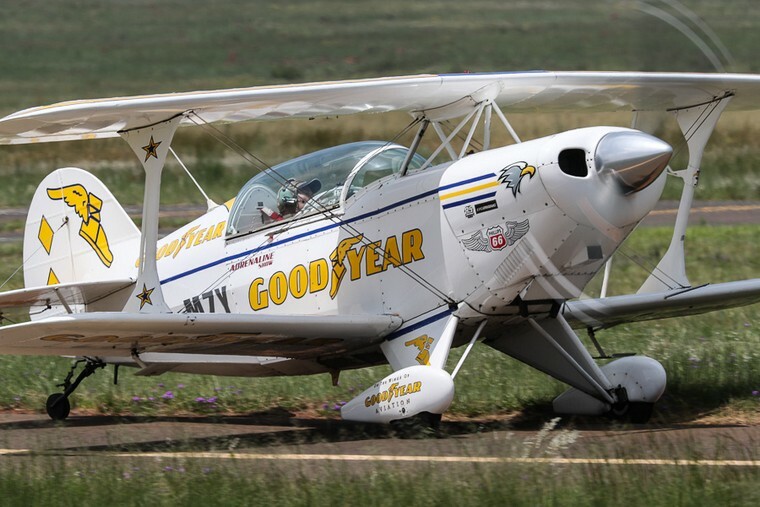 Shared Pitts Special (Sportsman). Conrad Botha. Slick 360 (Intermediate). Nigel Hopkins. Extra 330SC (Unlimited). Barrie Eeles. Shared Extra 330SC (Unlimited). Pierre du Plooy. Giles 202 (Advanced). Elton Bondi. Extra 300 (Advanced).